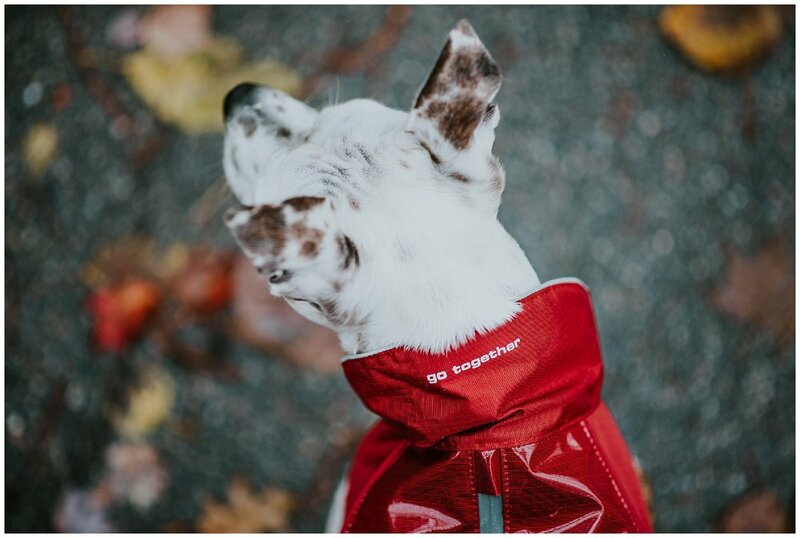 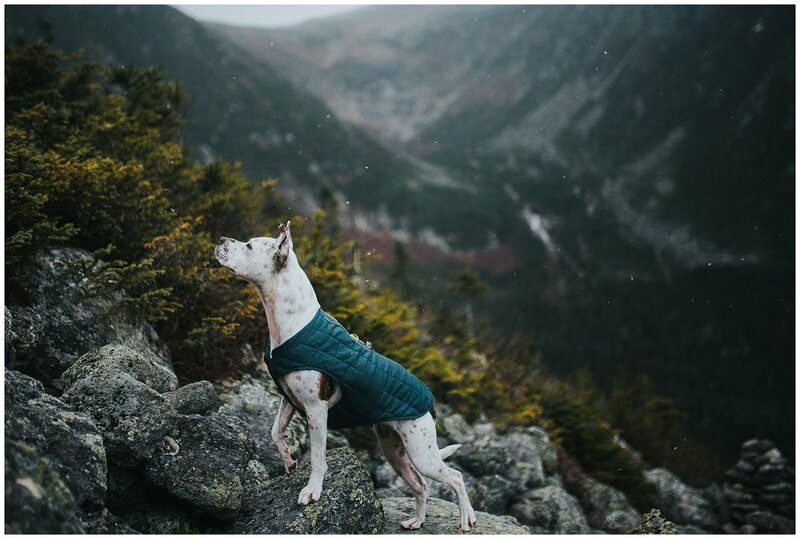 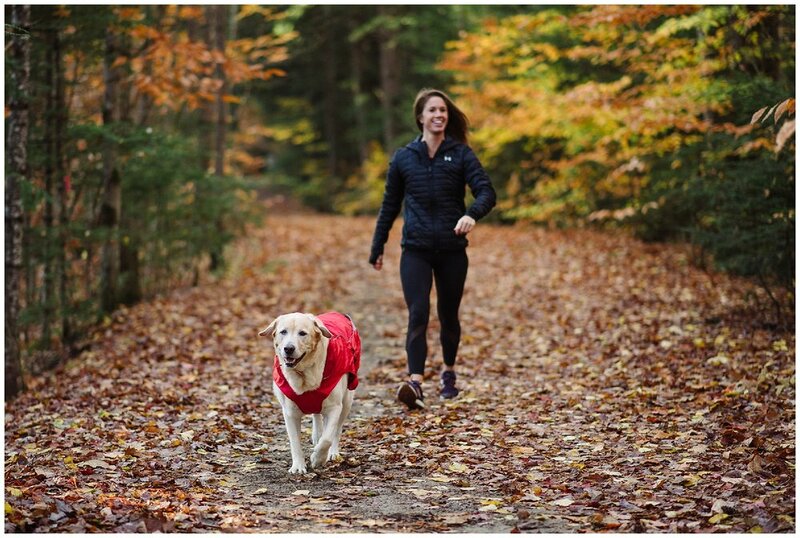 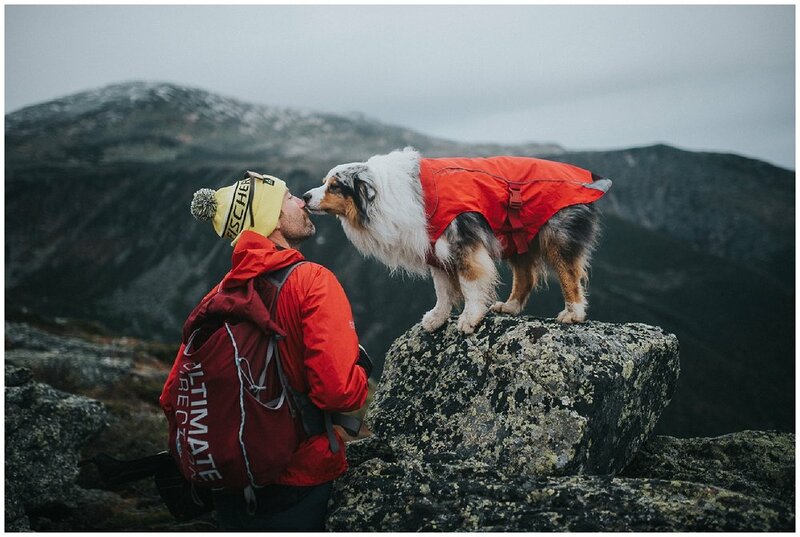 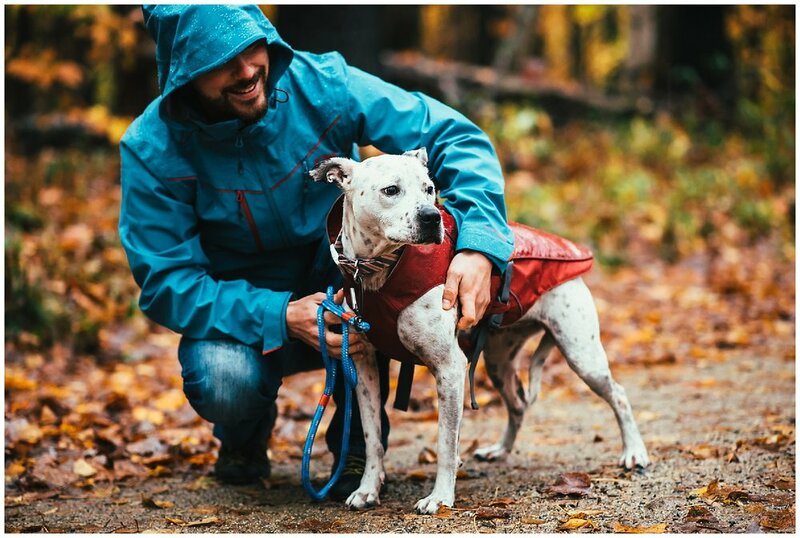 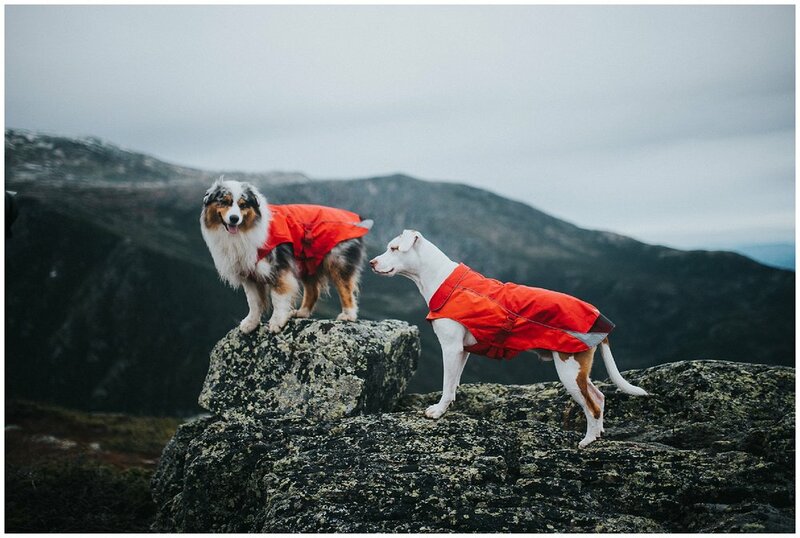 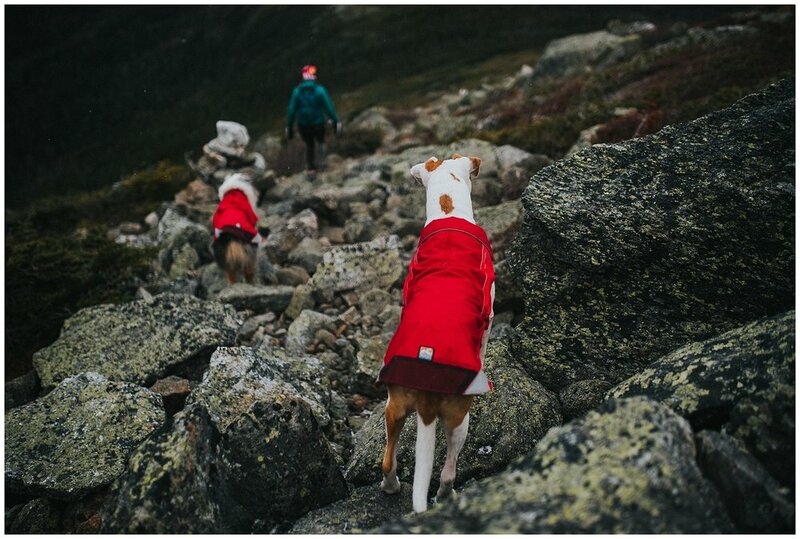 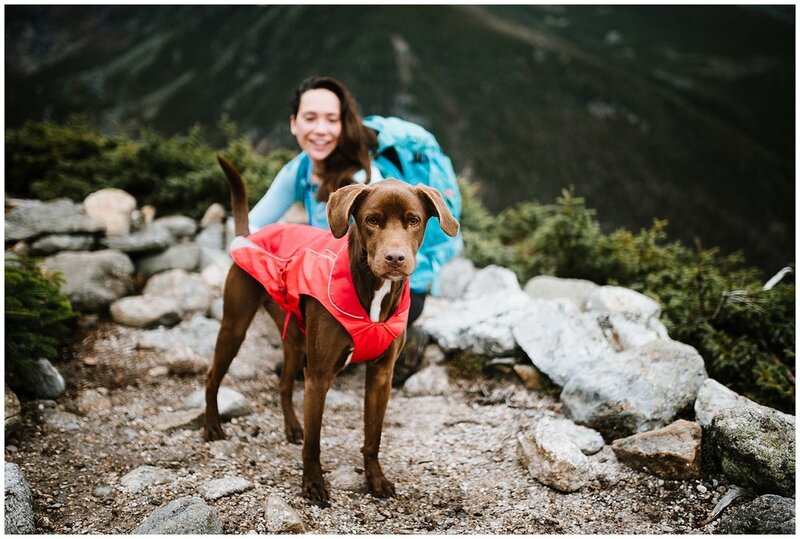 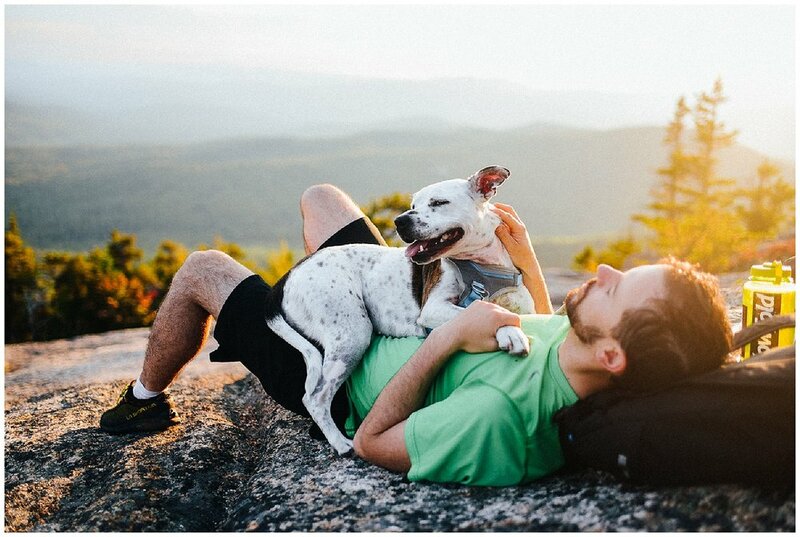 Last Summer/Fall I had the opportunity to shoot for Kurgo, a dog gear company based in Massachusetts. 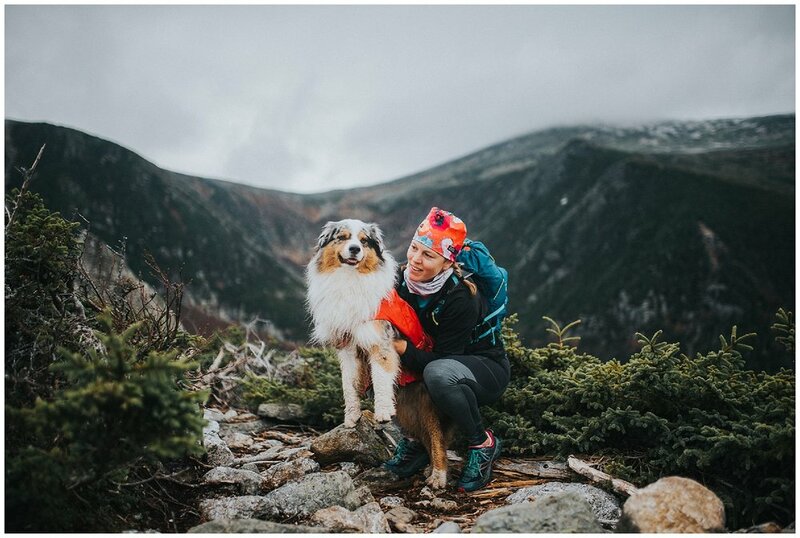 I am very thankful for my friends and their dogs who took time out of their schedules to model for me! 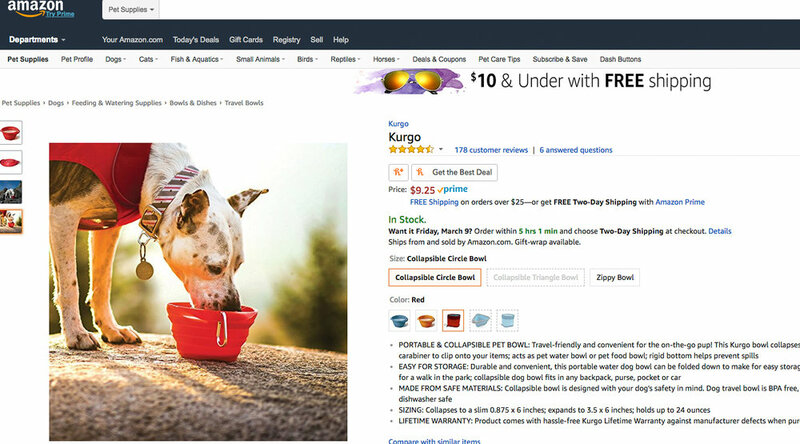 It's been fun to see these photos on Kurog's website, social media and Amazon. 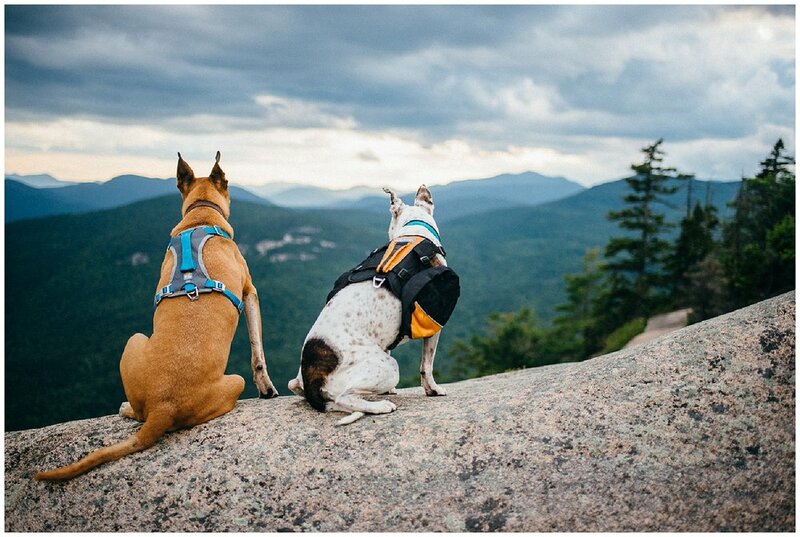 Check out my favorite products shots below and shop their site: www.kurgo.com Products modeled: Muck leash, Muck Collar, Baxter Pack, Journey Harness, North Country Dog Coat, Loft Dog Coat, Travel Collaps a Bowl.